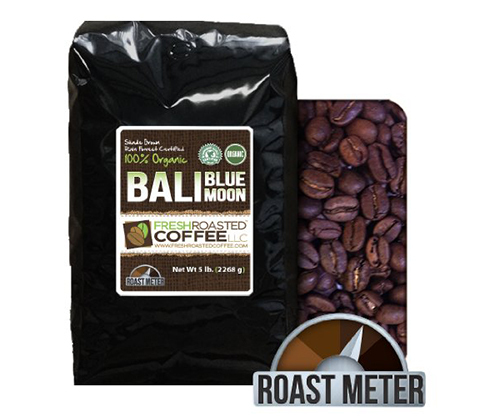 A hybrid air drum roasting technology gives the Bali Blue Moon Organic Fresh Roasted Coffee LLC an exquisite taste! 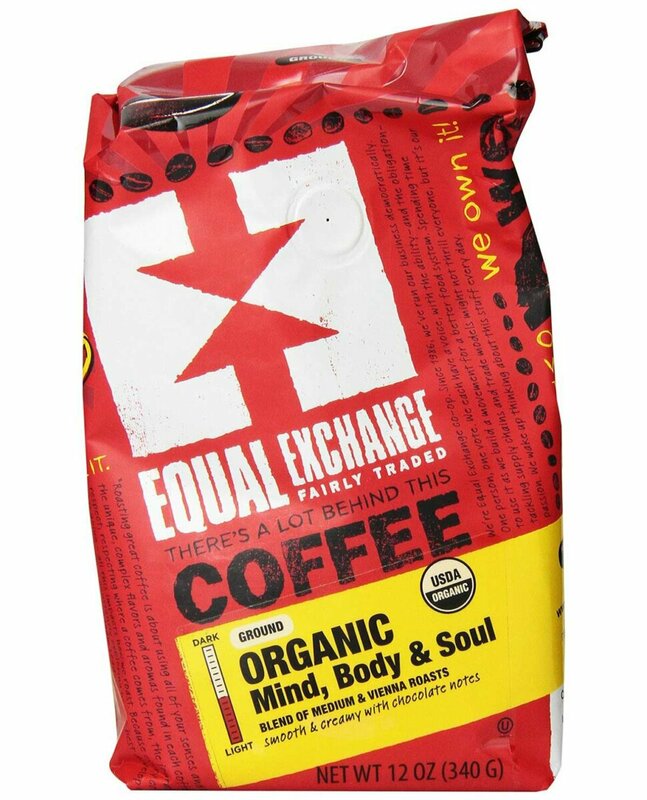 The freshness of this whole bean organic coffee is captured on the island of Bali where the promotion of improved coffee growing practices is expected to enhance agricultural technology as well as social and economic standings. 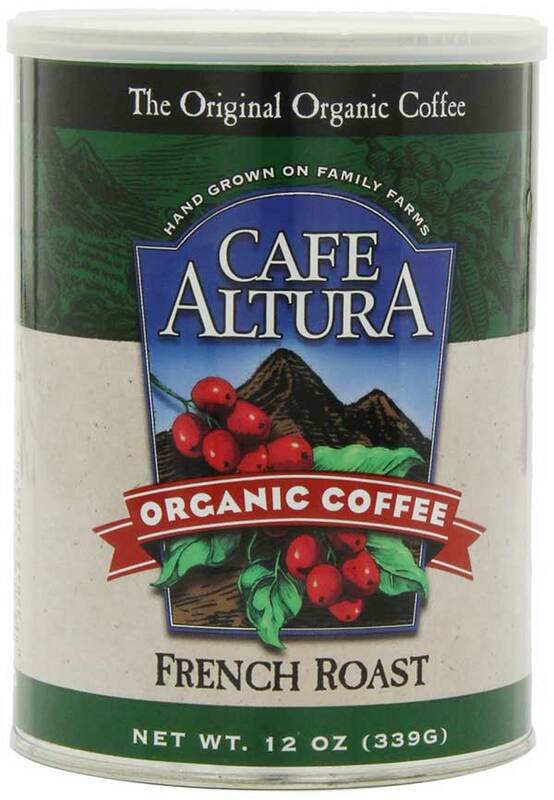 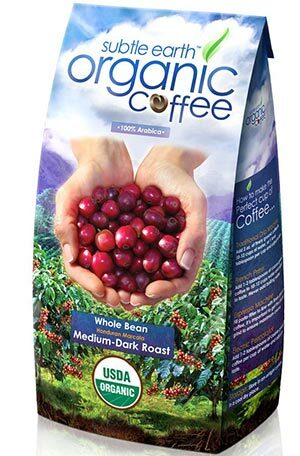 No pesticides are permitted in the making, only natural fertilizers are used to produce a 100% organic coffee product. 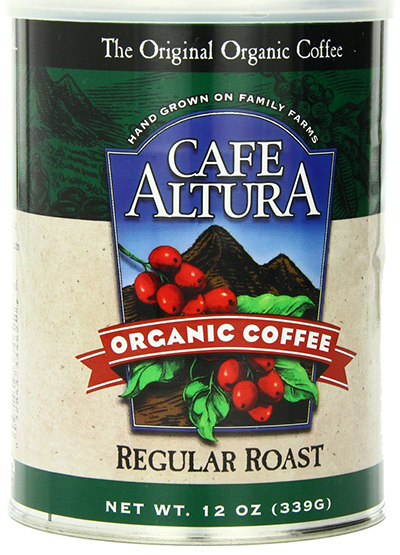 The coffee beans are roasted in an environmentally friendly coffee roaster just before being packed. 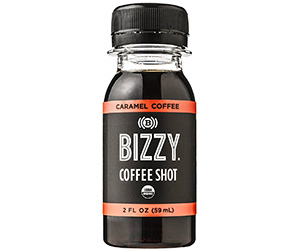 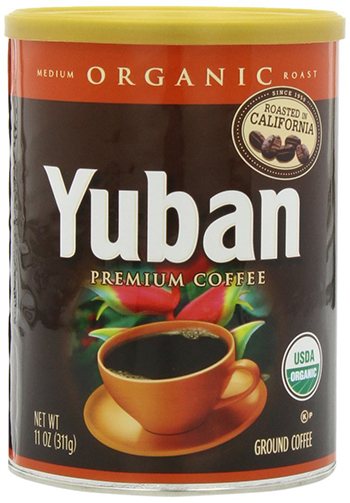 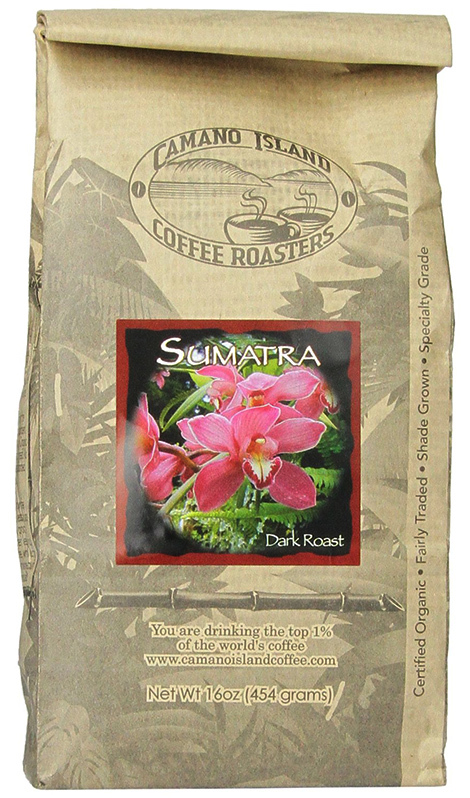 This coffee’s smooth taste comes from using dark chocolate beans as well as vanilla beans among others. 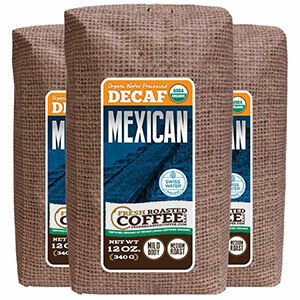 The high quality is noticeable and the product is worth trying.